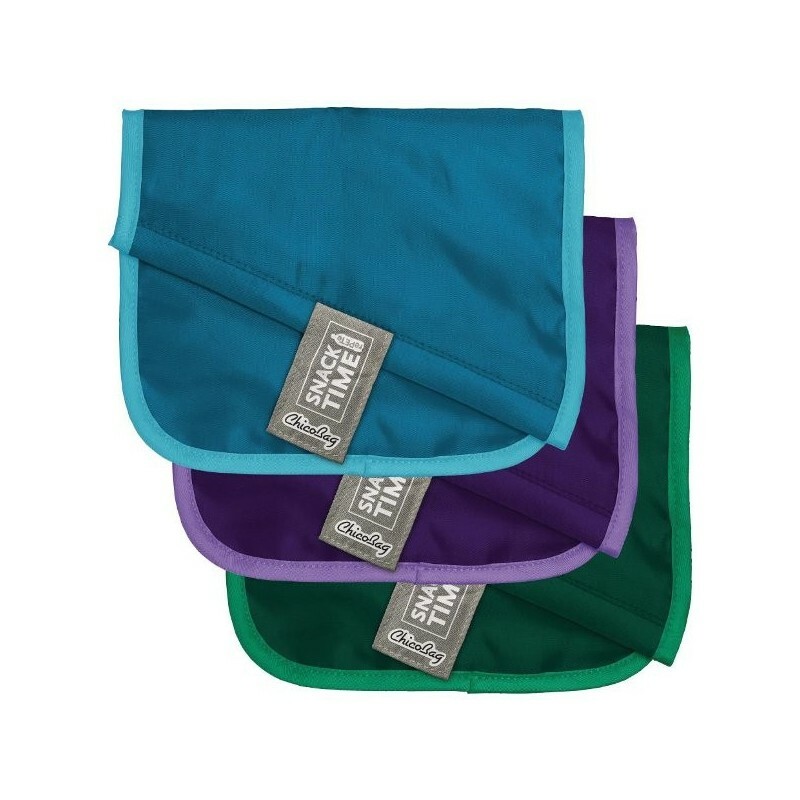 This reusable sandwich and snack bag is made from 27% recycled materials and can end nasty plastic sneaking near your food. 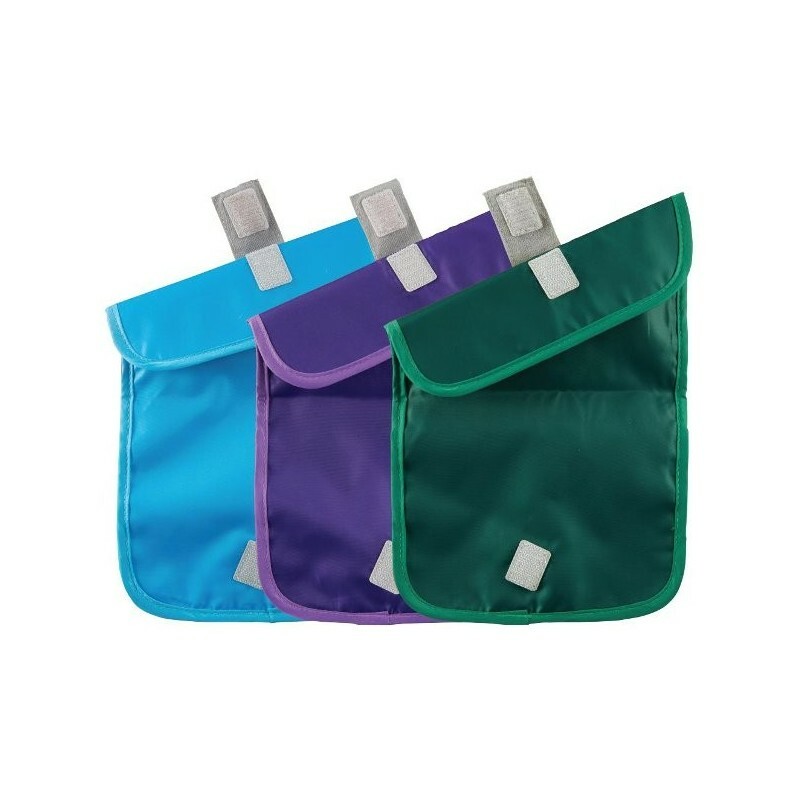 Use this set of three for carrying lunch, picnic food, snacks for on the go, and much more. Endlessly reusable. Buying quality products that you don't have to replace often saves items from landfill, and saves the Earth's precious resources. Packing and making your own food is better for your health, wealth and the planet. 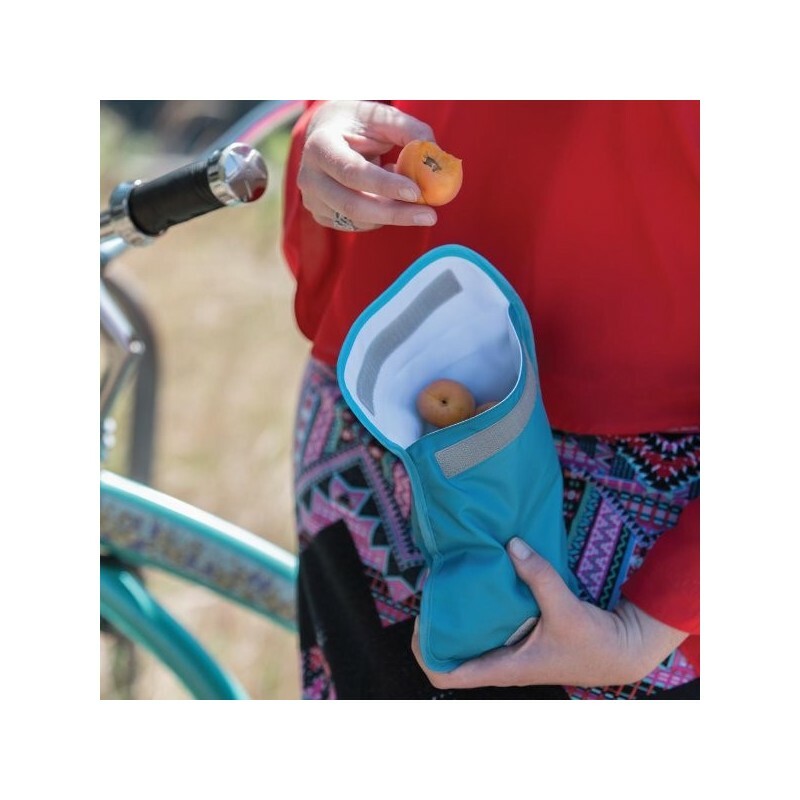 ChicoBag is a Certified B Corporation, so they consider the environment and consumer's health in their products. Convenient alternative to single-use, ziplock bags. BPA, phthalate, PVC and lead free. Has a secure hook and loop closure. 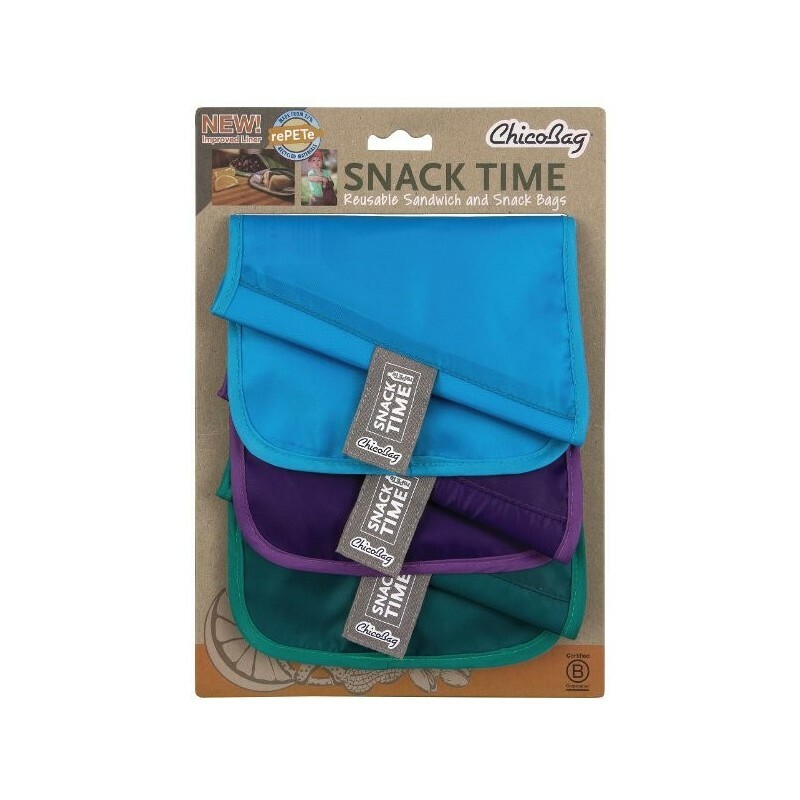 Adjusts to fit large and small snacks. 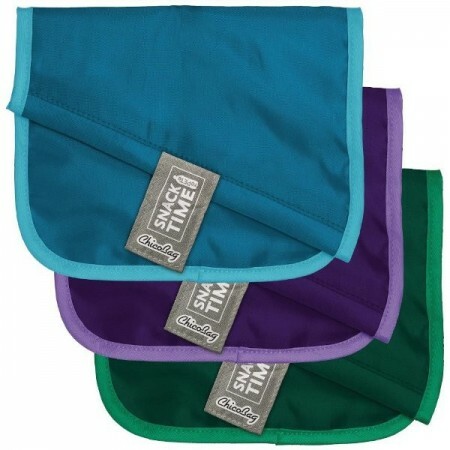 Water and stain resistant liner. Tested to meet FDA food safety regulations. Made responsibly in China to Fair Labor Association Standards.